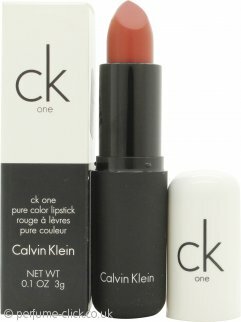 CK One Cosmetics is a make-up collection by Calvin Klein. With the CK One Cosmetics set the esteemed designer has created a collection of high end make-up inspired by modern New York fashion. Covering every colour aesthetic from nudes to bolds, these products will not allow you to miss out on the latest beauty trends. Calvin Klein is one of the biggest designer brands of all time so when they announced their own cosmetic range expectations ran high. CK's extravagant runway and ready-to-wear looks can now be recreated at home with a selection of lightweight foundations, concealers, powders, eye products, nail varnishes and more! CK One Cosmetics launched on the 6th August 2012.